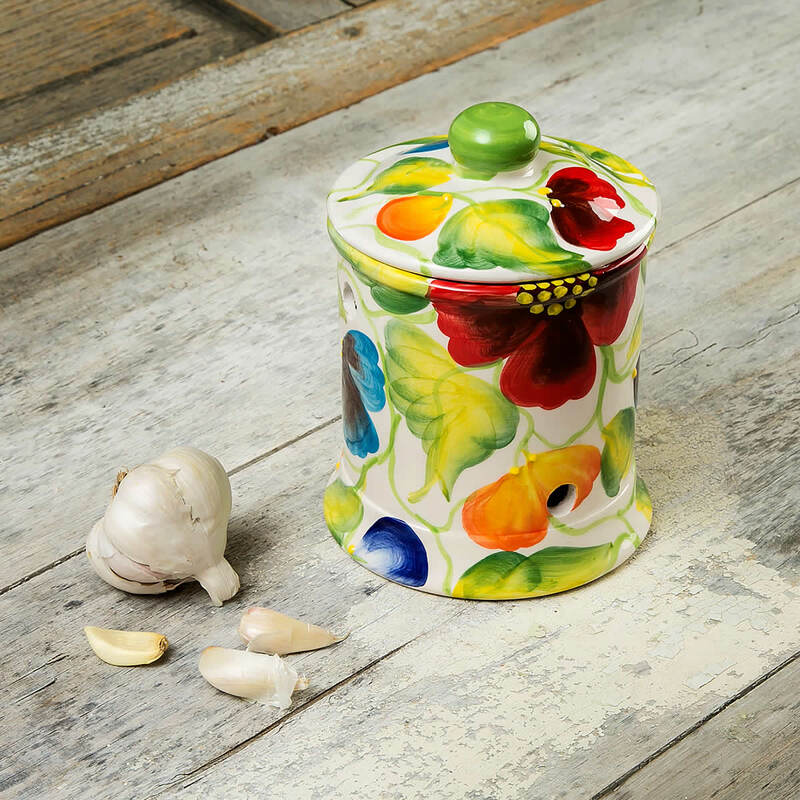 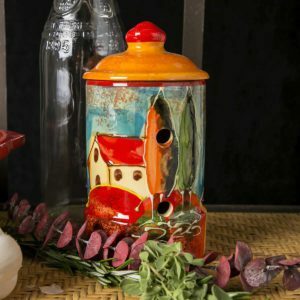 Store your garlic properly to preserve quality and flavor in every clove in our Garlic Keeper. 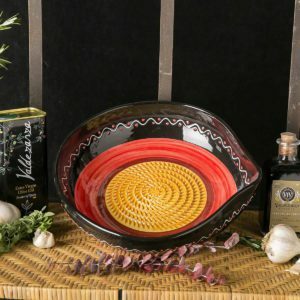 Designed with ventilation holes to help promote airflow which keeps garlic cool and dry. 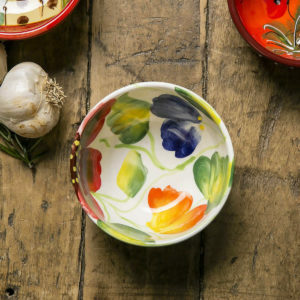 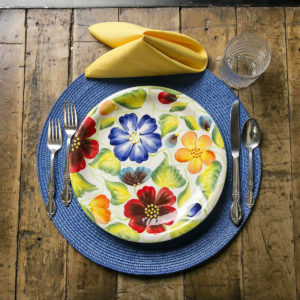 Add some Spanish flare to your countertop!